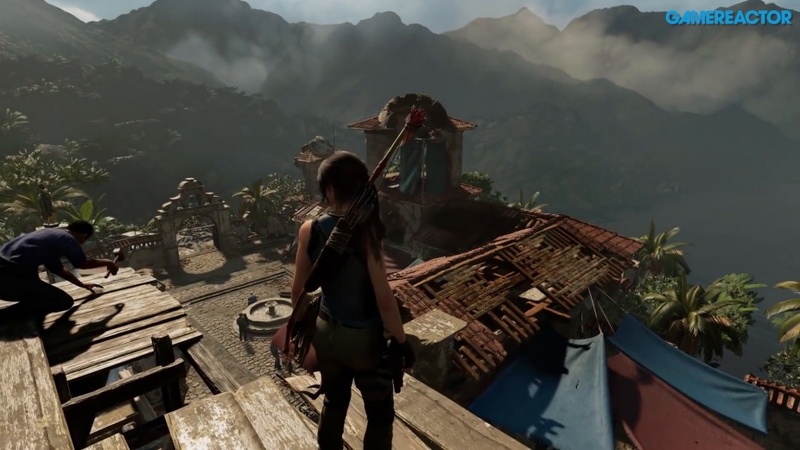 Shadow of the Tomb Raider "off to a weak start"
Square Enix president Yosuke Matsuda spoke about the disappointing results in an earnings call, as well as Just Cause 4. Earlier this month we got Square Enix's Q3 earnings report for the quarter ending on December 31, during which time we found out that net sales rose in terms of digital entertainment year-on-year, thanks to titles such as Shadow of the Tomb Raider, however, a new report from GamesIndustry.biz shows Lara Croft's last journey wasn't exactly a roaring success. On a Q3 earnings call president Yosuke Matsuda said that this final entry in the trilogy was "off to a weak start" and had shipped 4.12 million units between September and December 31. 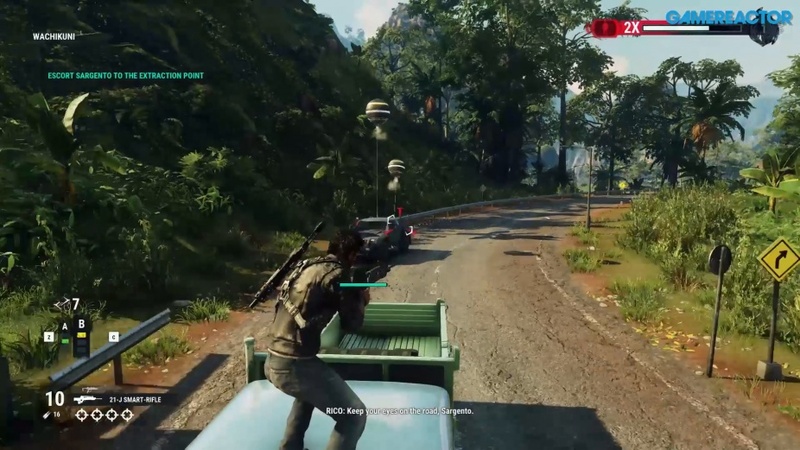 Just Cause 4 was another game that didn't do as well as expected, and both of these contributed to the fact that net sales overall decreased 4.8% year-over-year, with profits dipping 60.1% too. Matsuda hopes that both titles will continue to sell, but ultimately concluded that both games were "unable to provide an experience that was novel enough that players would choose to buy them before any of the other numerous major titles on the competitive landscape." We also find out in the same report that the company wants to restructure itself, merging 11 business divisions into four in this fiscal year so as to redistribute resources. Shadow of the Tomb Raider is still receiving DLC like The Nightmare, we should remind you, which could bolster the offering and encourage more people to come on board. Are you surprised to hear this news about both games?